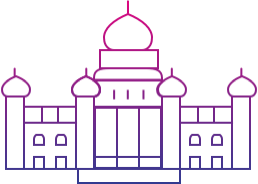 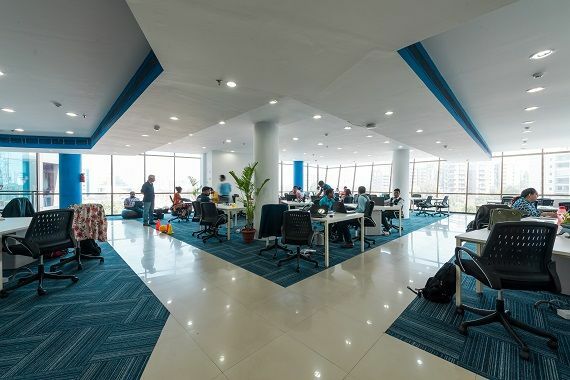 Our shared offices in Bengaluru is located in the vibrant business district of Sarjapur-Marathahalli-ORR, a nexus of energetic start-ups and MNCs, the default choice of all technology companies. 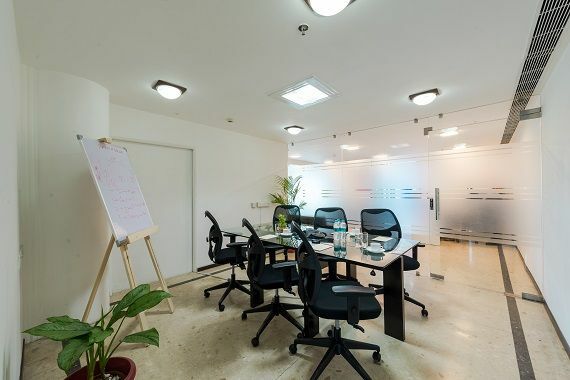 Our center promises you the best support to take your business to the next level. 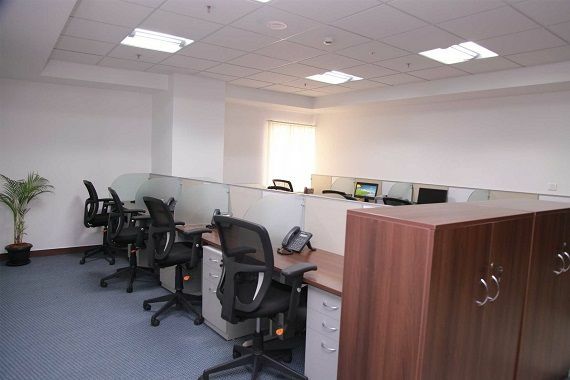 iKeva’s managed serviced offices in Chennai is situated in pre-toll OMR Perungudi, which houses several large brands and young businesses. 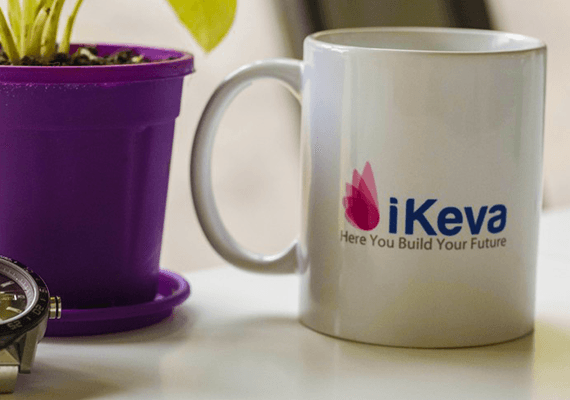 Powered with a professionally managed iKeva team, give your brand a boost and work with zero worries. 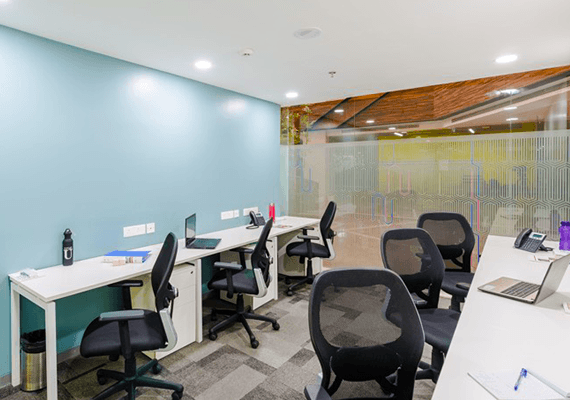 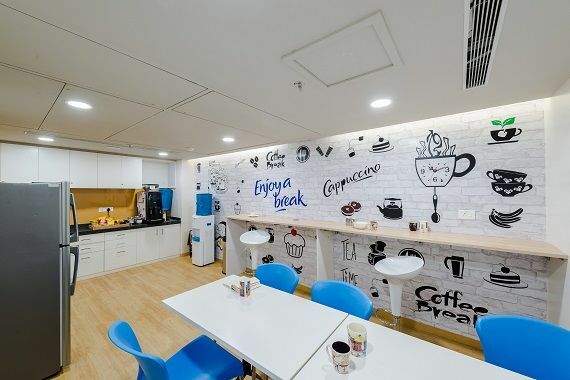 Our co-working spaces in Sector 44, Gurugram is located near Huda City Center Metro Station, a booming business neighbourhood with all amenities that a team and a business requires. 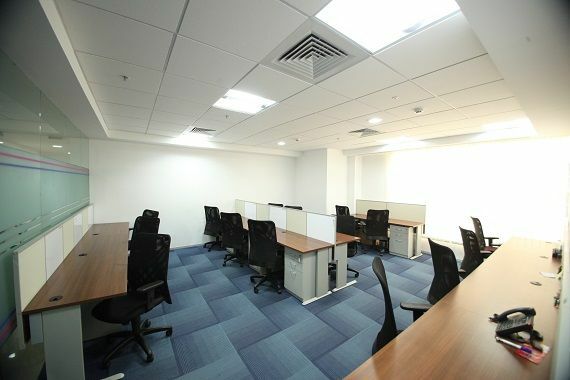 The center provides you an instant start with no CapEx and zero hassles. 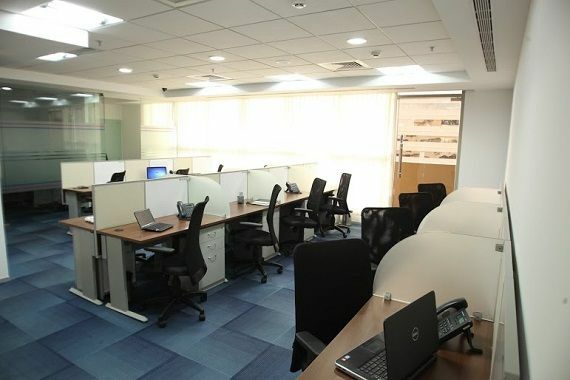 iKeva Centers in Hyderabad are located in Banjara Hills, HITEC city and Madhapur, encompassing central business districts and technology hubs. 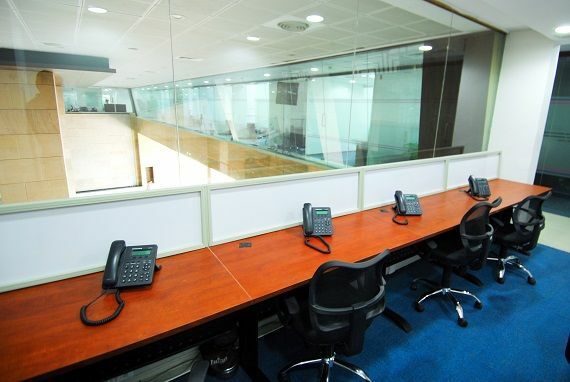 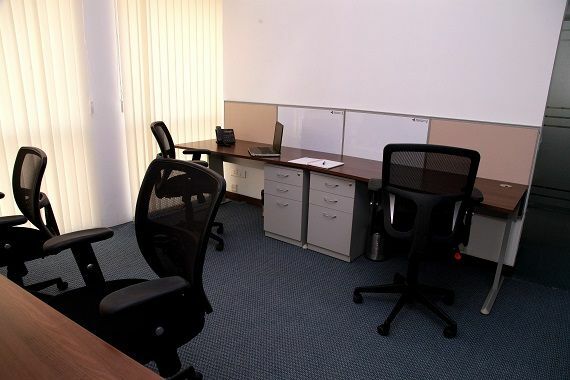 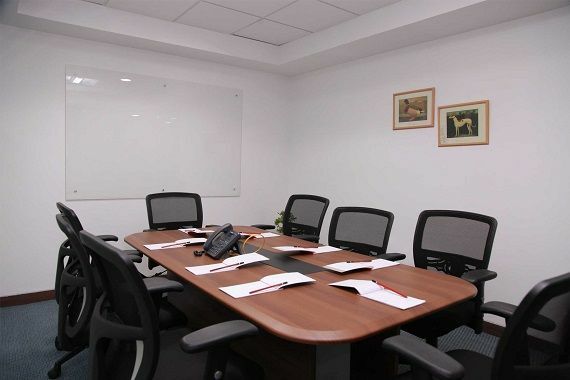 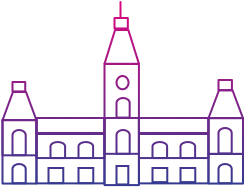 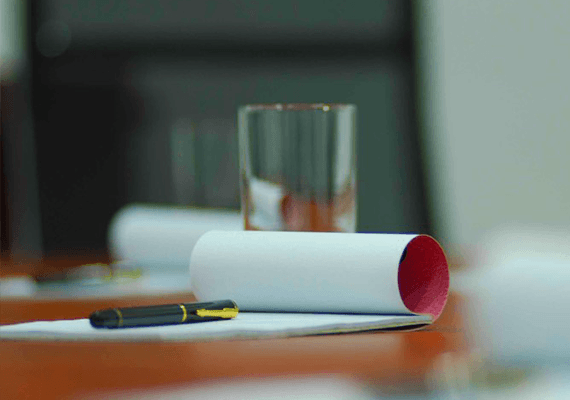 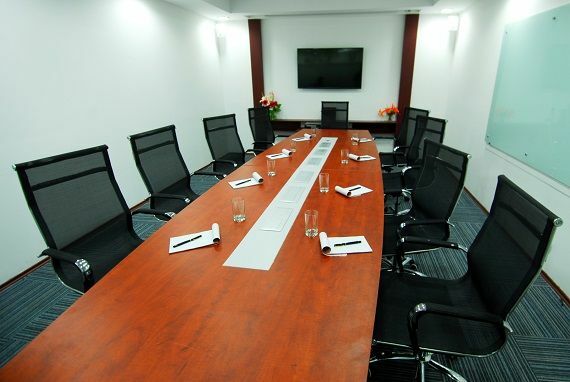 These serviced offices provide you the right mix of flexibility and a strong support team. 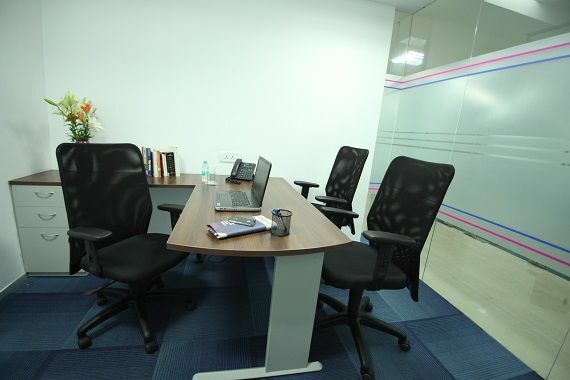 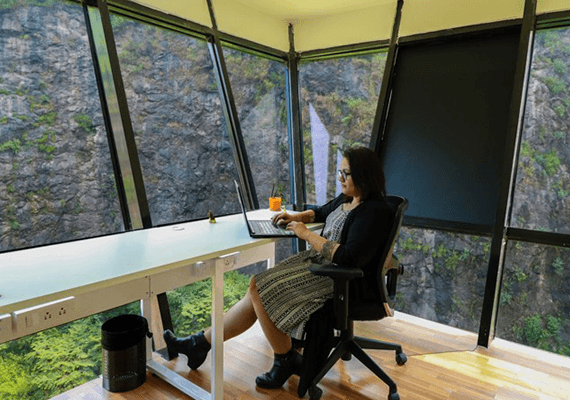 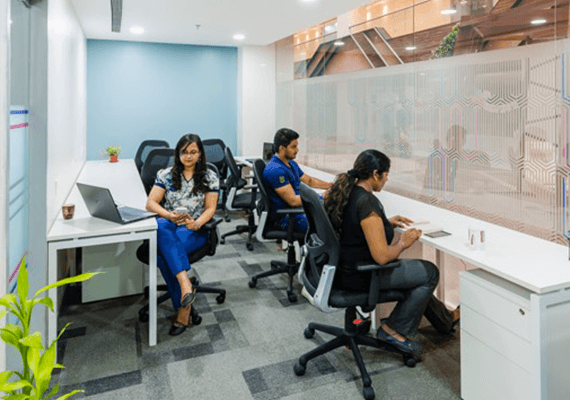 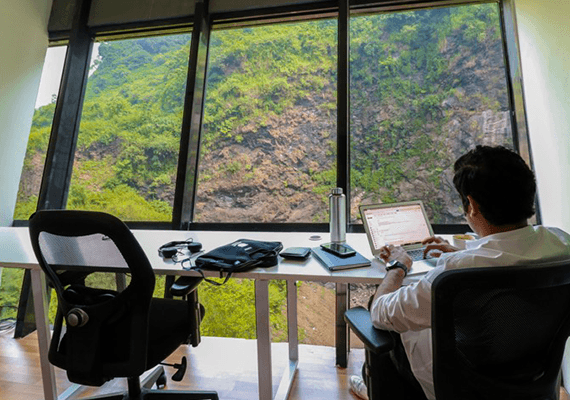 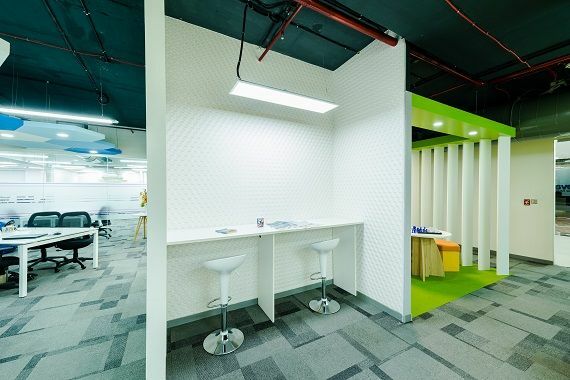 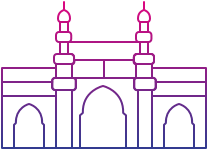 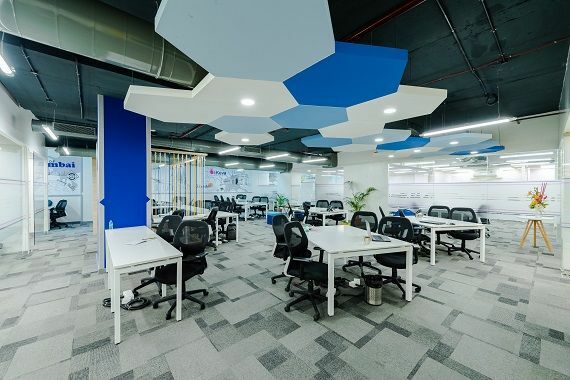 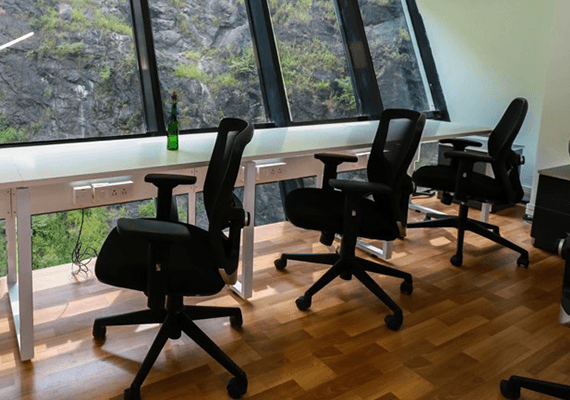 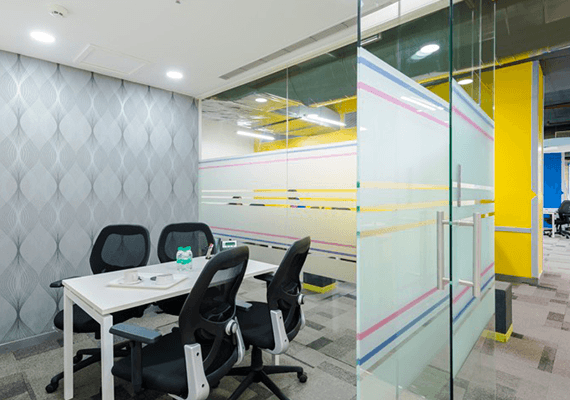 iKeva’s co-working spaces in Mumbai are located in BKC Annexe and Powai, housing several financial, media and technology companies. 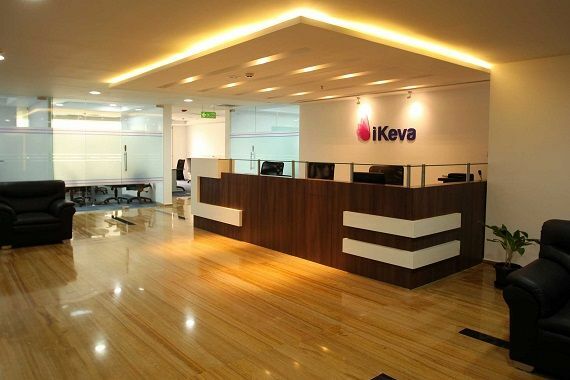 These centers in upscale buildings give you premium infrastructure with a warm touch of iKeva service. 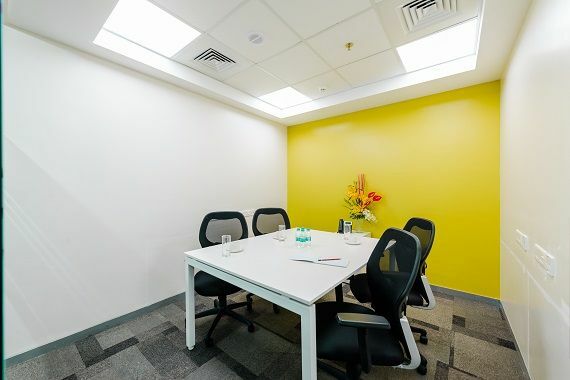 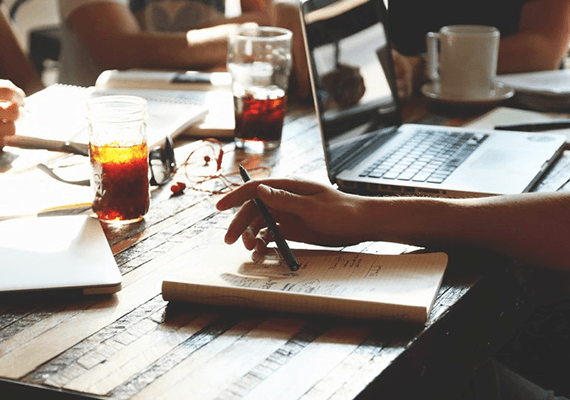 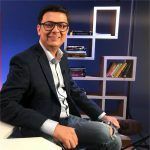 A professional and warm, secure, fully-equipped work environment that supports and enhances your brand image while integrating you with a diverse and welcoming community. 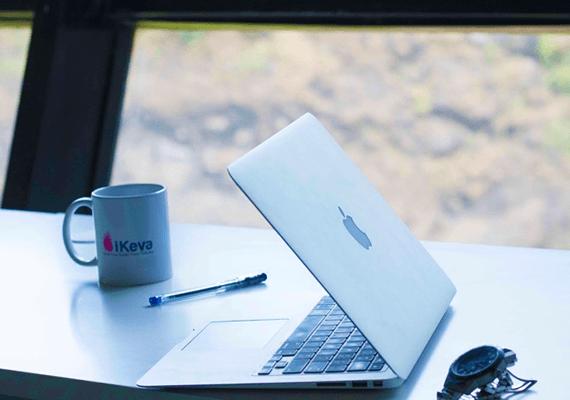 Expand your professional network and explore business synergies with iKeva’s unbeatable community, and get introduced to value added partners across five major cities in India. 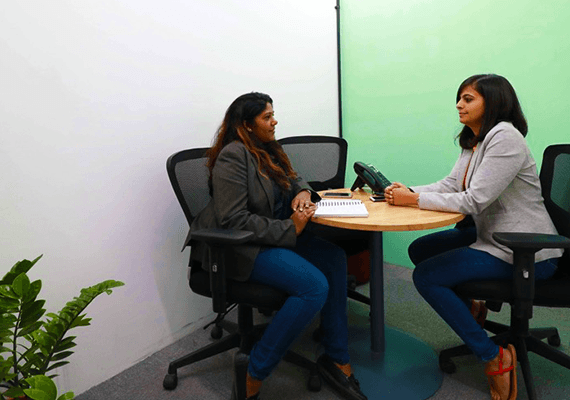 SLA driven service delivery at your disposal, with round-the-clock personnel to help you take care of any specific concerns you might have at any given time. 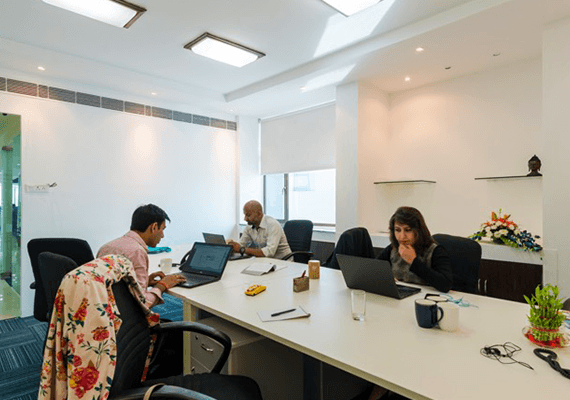 Be a part of an ever-expanding and energetic community with members from different disciplines and varied industries, all unified by a common desire for growth and success. 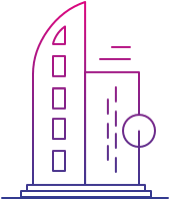 Our flexible offerings and terms allow you to customize your packages as you see fit. 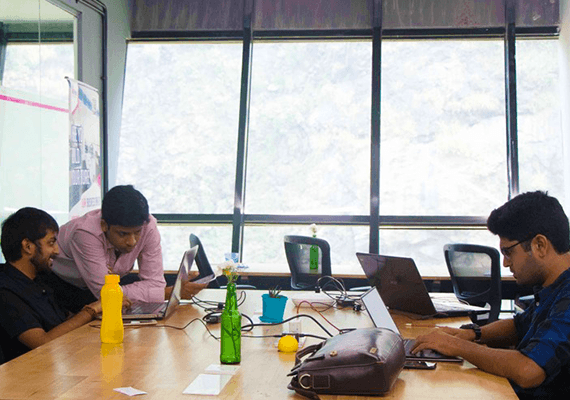 Expand as you need, sign up for as short a time as an hour and get started instantly. 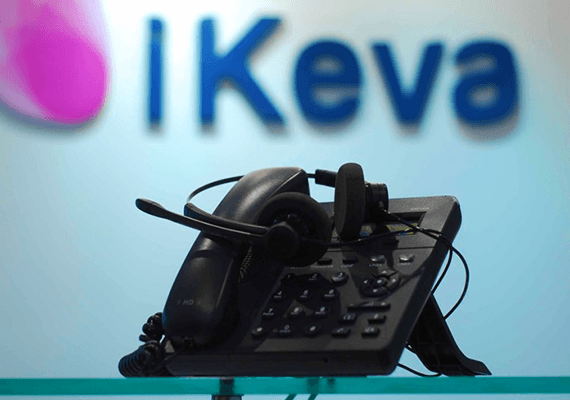 iKeva gives you access to a close-knit network of service providers, as well as exciting offers and plenty of benefits for you, your organization and your family. 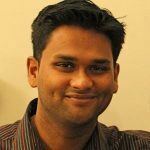 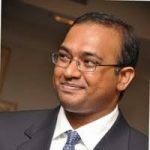 Karthick Venkatakrishnan, Eisner Amper Fund Services LLC. 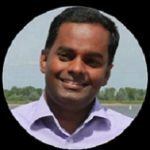 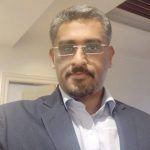 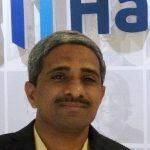 Vijay Nandakumar, D Cube Analytics.